GRANVILLE – A Licking County educator described as a standout and passionate teacher in his discipline is the winner of the Outstanding Educator in the Field of Formal Environmental Science Award from the Environmental Education Council of Ohio. 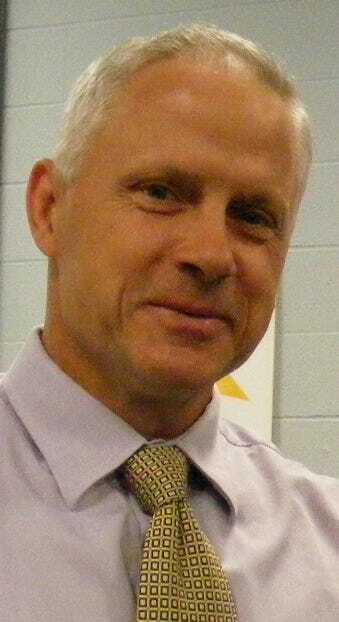 That would be Jim Reding, an ecology and environmental science teacher at Granville High School. The award is given, according to the EECO web site, to a preschool, elementary, middle school, high school or college teacher, administrator or curriculum specialist for outstanding contributions to environmental education in Ohio. Reding was nominated for the award by Brent Sodergren of the U.S. Fish and Wildlife Service Partners for Fish and Wildlife Program and Denise Brooks of the Licking Soil & Water Conservation District. 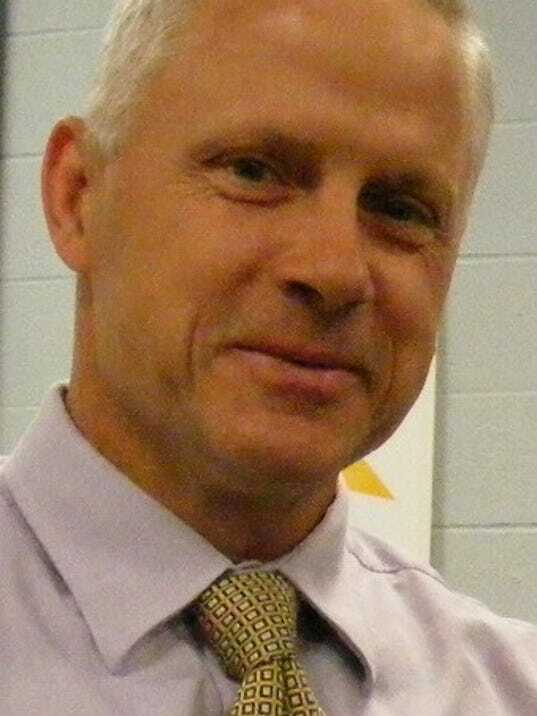 Matt Durst, Granville High School Principal, said Reding certainly deserves the award. Reding won the honor for his large body of work. He has been an active environmentalist for years. Among other things he’s been running the recycling program at the high school and the sustainable garden program during the summer and throughout the school year. His Envirothon teams made it to the state level several times. He’s been instrumental in the installation of the new wetlands at Dawes Arboretum. And he oversees the work at the new Land Lab at Granville Intermediate School. Reding was presented a glass plaque (made with recycled glass) in early April at a banquet at Maumee Bay State Park.